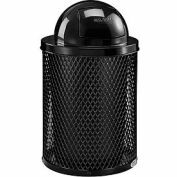 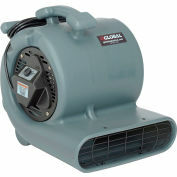 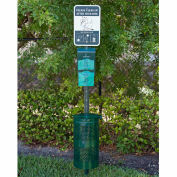 Ideal for dog parks, public parks, apartment communities, recreation areas, hotels, campgrounds and many other outdoor areas. 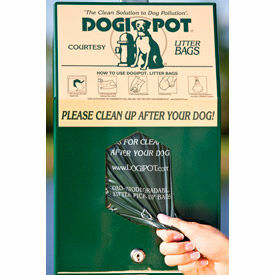 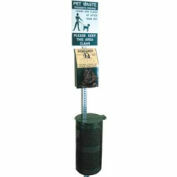 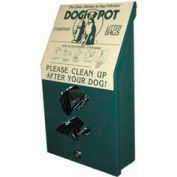 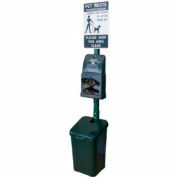 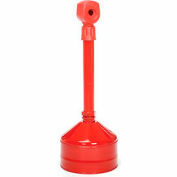 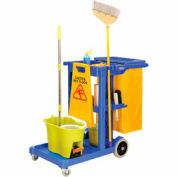 DOGIPOT® developed the versatile Junior Bag Dispensers for use with Pet Stations and to allow customers the flexibility to install litter pick up bag dispensers in various locations, including on square or channel posts, walls, fences, wooden posts or any other high traffic dog-friendly area. 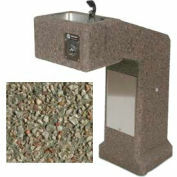 Aluminum Dispenser is made of 0.08 gauge powder coated forest green aluminum. 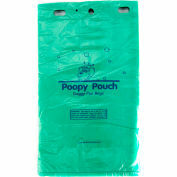 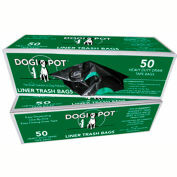 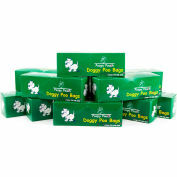 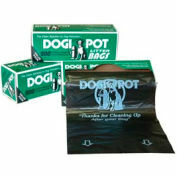 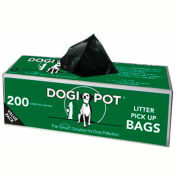 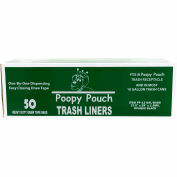 400 bag capacity (includes four (4) 100 count OXO-Biodegradable Header Pak DOGIPOT® Litter Pick Up Bags). 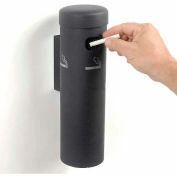 Two (2) keys for dispenser locking front access panel.